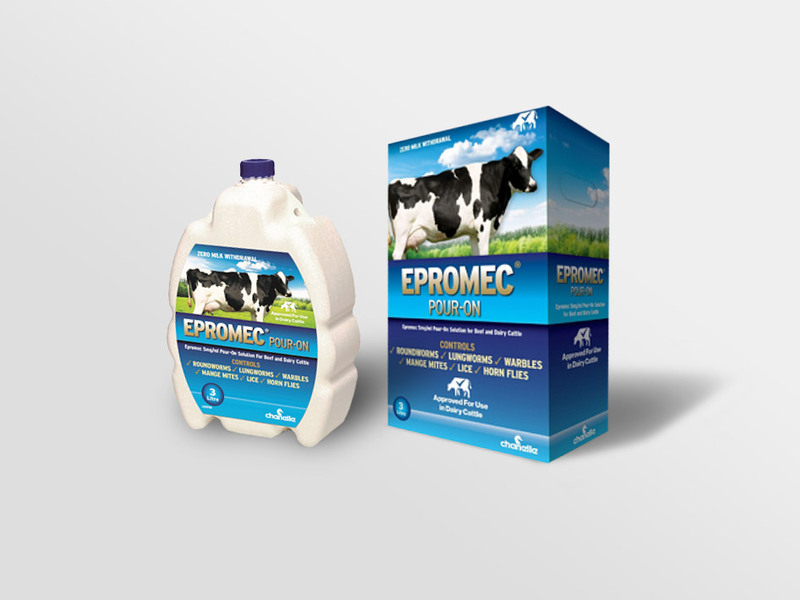 Containing eprinomectin 5 mg/ml to treat roundworms, lungworms, warbles, mange mites, lice and horn flies in beef and dairy cattle. Legal Category: POM-VPS. There are currently no questions for EPROMEC POUR-ON 5 MG - be the first to ask one!